Raising a family takes time, diligence and resources, but there is guidance available to help families navigate through the money management minefield. Families with low and moderate incomes and families with children who have special needs may be eligible for additional provincial and federal assistance. 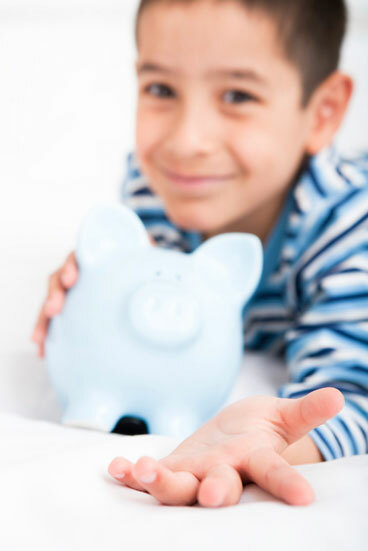 For more detailed information on money management and the financial benefits that may be available to you, follow the links in this section. Your Finacncial Toolkit – The Financial Consumer Agency of Canada (FCAC) ensures federally regulated financial entities comply with consumer protection measures, promotes financial education and raises consumers' awareness of their rights and responsibilities. 'Your Financial Toolkit' is a comprehensive learning program that provides basic information and tools to help adults manage their personal finances and gain the confidence they need to make better financial decisions.